Your Suite Awaits. Book Now. ©2016-2019 Villa Silvina Hotel and Restaurant. Business, family and travel hotel in Baguio City. 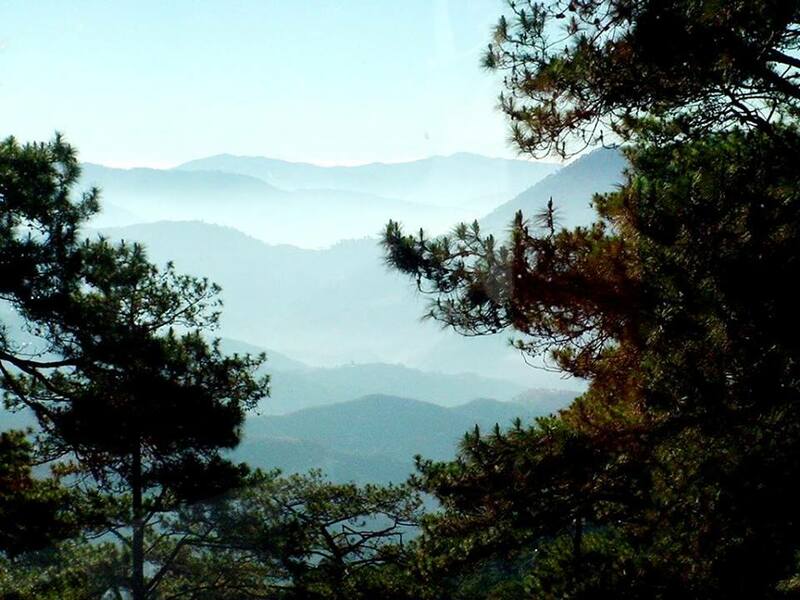 Experience Baguio like no other.